Pam Lestico of Little Falls, Minnesota is a disciplined long-time lottery player who purchases just one ticket for each of the Powerball's bi-weekly drawings. This precise strategy turned out to be an effective one, as Pam managed to be the lucky winner of the Powerball jackpot second-tier prize worth $1 million. The winning second-place ticket was for Saturday's December 9th, 2017 drawing. To win the second tier $1 million players must correctly match the first 5 main numbers for the drawing, so basically everything except the Powerball number. 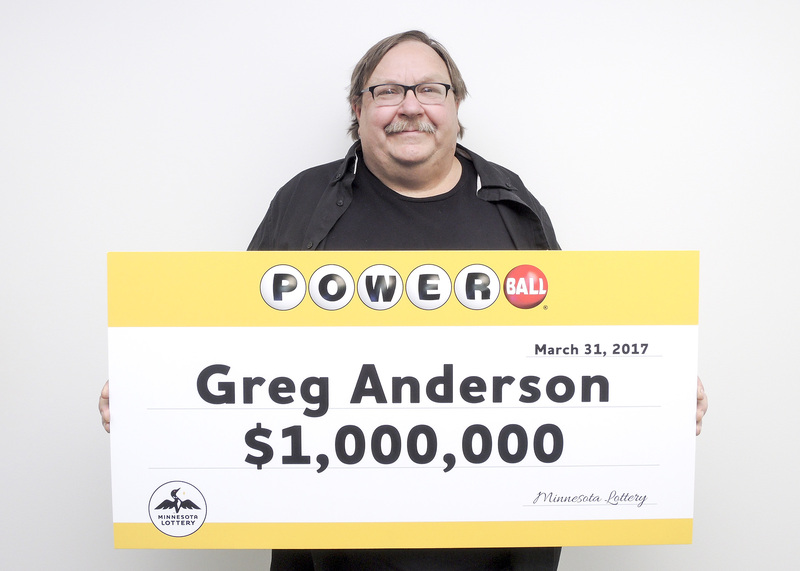 Lestico becomes the fourth lucky Minnesota native to win the $1 million Powerball prize for the 2017 calendar year. The first lucky winner was Greg Anderson for the March 18th drawing, and then Jean Davis for the August 23rd drawing, up to Sobhi Elgharabawi for the November 18th drawing. And now Pam Lestico. Lestico purchased her ticket from a Casey's General Store located in Little Falls, Minnesota. And the location has turned out to be an incredibly lucky location for lottery players. The same location sold a $50,000 scratch-off prize in September 2017, a $73,000 Northstar Cash jackpot in March 2016, a $50,000 scratch-off prize in February 2012, and then a $25,000 prize for the Minnesota Millionaire Raffle game. Casey's General Store will receive a $5,000 bonus for selling the winning $1 million ticket. The numbers Pam used to snag the $1 million prize were: 25, 36, 37, 55, and 60. Spanish Christmas Lottery (Lotería de Navidad) Is This Real Or A Scam? Lottery Syndicates Blog. Awesome Inc. theme. Powered by Blogger.